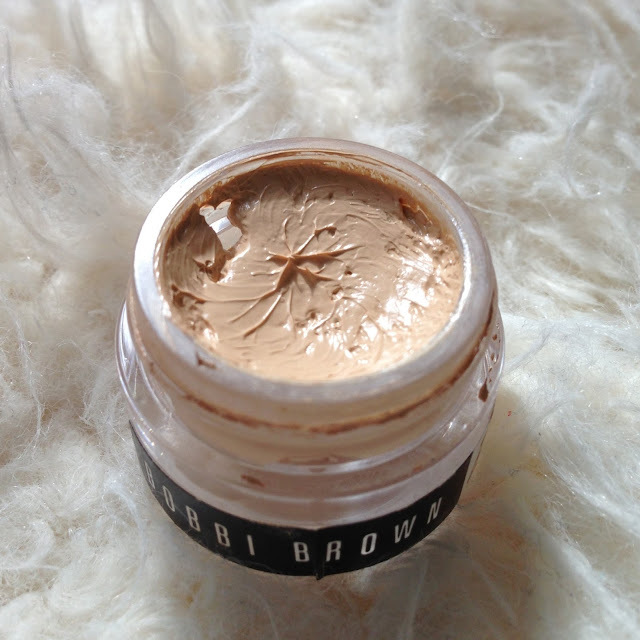 As you may have guessed, this is a sample pot of the product that I picked up from a Bobbi Brown Counter. I had had my eye on this product for a while and as it was significantly pricey, I decided to try a sample to check I would love it first. I thought that although I hadnt bought the larger size, that I would still share my experience with you. As the name Extra Repair would suggest, the consistency is really thick, almost like a thick tinted moisturiser. It can be applied without moisturiser to the face as it contains so many moisturising properties already, which some people would love as it skips a makeup step. Due to this, it really is a thick cream, yet it can still be worked quite nicely into the skin with a brush or your hands to leave quite a dewy finish. 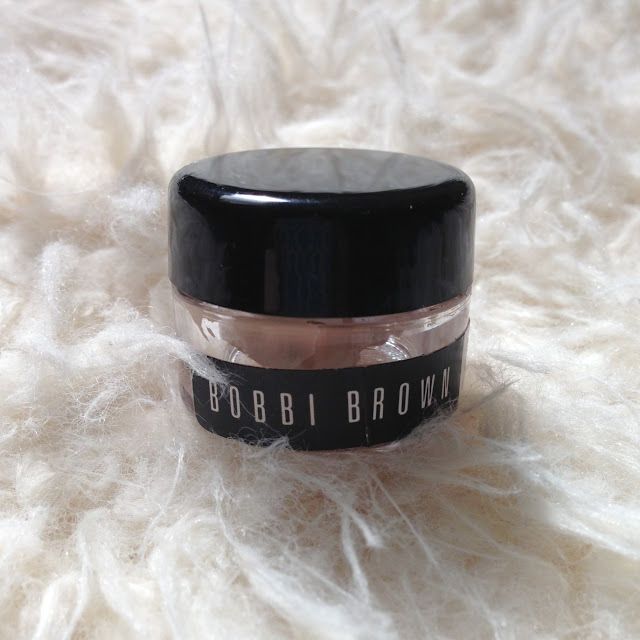 The scent is similar to all Bobbi Brown products, with a herbal and fresh scent which only makes me think it works even more. Yet, there is something I do not love about this product and is deterring me from buying it. The really thick consistency is one thing and I almost feel like I have caked lots of product onto my face. 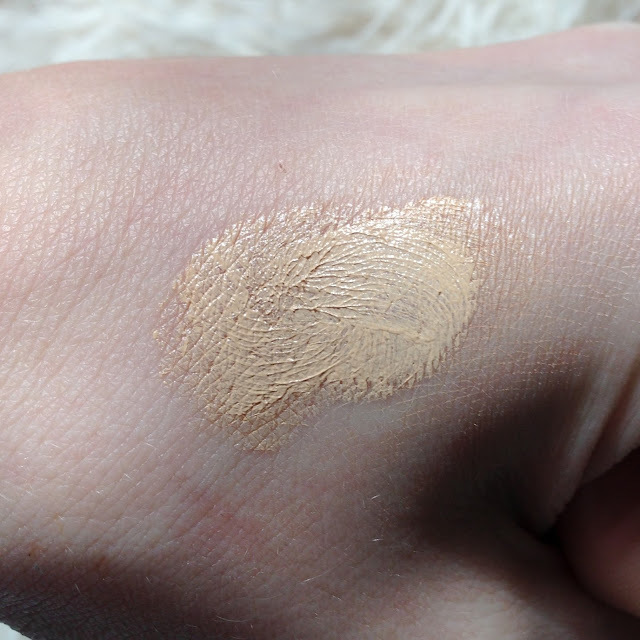 It also doesn’t seem to blend that flawlessly and softly into the skin and needs working in for a while. Most importantly, for this price, it doesn’t make me think wow, my skin looks amazing. I was left disappointed and for that reason, I wont be picking this up full size. If you have really dry skin, I would recommend getting a sample pot of this to try as it could be brilliant for you, yet do not go buying the full size until you’re sure its for you. If you have tried this, what was your experience with it?